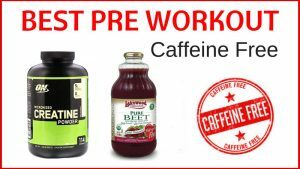 Home » Supplements » Pre Workout » Can Beetroot Juice Improve Athletic Performance? Beetroot is a tasty root vegetable that is full of nutritional benefits. There is lots of information on the health benefits of drinking beetroot juice, but one area worthy of further discussion is how beetroot juice affects athletic performance. Anyone who takes part in sport likes to improve their performance, whether you are an athlete on the track or go to the gym. Now, beetroot juice is considered one of the best pre workout drinks ​for professional athletes, including top Olympians. How Much Beetroot Juice Should You Drink? Summary: Beetroot juice is a popular choice among athletes to improve their performance. There is some evidence to suggest that beetroot juice is helpful in improving performance in a variety of sports but it has it's limitations. ​There many nutrients, such as B vitamins in beetroot juice that fight fatigue and help give energy a boost, plus carbohydrates help to fuel longer stints of exercise. However, the effect that beetroot juice has on endurance and stamina is thanks to one important nutrient found in beetroot juice, and that is nitrate. Nitrate gets converted into nitric oxide in our bodies. It has a dilating effect on the blood vessels, reducing pressure and allowing more blood to pass through them. When we drink beetroot juice, the nitrate oxide has an effect of how well our muscles use oxygen. One study, discussed below, has shown that after drinking beetroot juice, muscles work more efficiently and need less oxygen to do the same job, so can keep going for longer.It is these effects that, when combined, have shown to have an enhancing effect on athletic performance. Several studies on beetroot juice have been performed by the sports science research team, led by Andy Jones at Exeter University, to work out how significant the effects of beetroot juice are, and how to use beetroot juice to enhance performance when training or racing. Runners who took part in this study in 2013, showed an improvement in their 5K times after consuming beetroot juice, and reduced it by 1.5% on average. Although this does not seem like a significant amount, it works out at a 45 second improvement for runners who run a 30 minute 5K. This 2012 study showed that eating baked beetroot can have an energy booting effect on runners over a 5K distance. Runners were faster and had a lower perceived rate of exertion. In this study, cyclists took part in a series of tests to see the effects of beetroot juice on athletic performance. They were separated into two groups, one which had two cups of beetroot juice before exercise, and the other had a placebo. The areas that were being measured were average output, time to exhaustion, and efficiency. The group who had the beetroot juice showed an improvement in their performance by going almost 3% faster.This would make a significant difference in races, where often the differences between cyclists finishing times are measured in milliseconds. When beetroot juice was consumed, the cyclists were able to keep going for16% longer. In this study, cyclists showed improved results over a 10K time trial after drinking beetroot juice. Beetroot juice has been show to increase the amount of time the trained divers can hold their breath for. T﻿﻿his study﻿﻿ showed that when divers drank beetroot juice before a dive, they could hold their breath for an extra 30 seconds on average. The nitrates found in beetroot juice has been shown to have a beneficial effect of the performance of team sports players. This study showed that reaction times and sprint performance during prolonged intermittent exercise improved after drinking beetroot juice. Rowers who took part in this study, improved their times for sets of 6 x 500m reps, the most improvement was more apparent in the latter repetitions. National and International level kayak athletes took part in this study, where beetroot juice was shown to improve their times on a 500m time trial on water, and also in tests that measured laboratory based paddling economy. There’s good news for those that exercise at altitude too, such as hikers, skiers and mountain climbers. This study, showed that beetroot juice helps the blood vessels to better provide the oxygen required to perform at altitude. Juicing raw beetroot is the cheapest way to get the performance boosting nitrates. Pick three to five small beetroots and juice with a juicer. However, doing this every time is not always convenient, can be messy and time consuming. Another thing to consider when juicing your own beetroot is that the levels of nitrates in the vegetables will vary, depending on the variety and conditions of growth. This means that it the levels of nitrates in your juice will not always be consistent. There are beetroot juice shots you can buy, such as Beet-It, that come in 400ml bottles, or Beet Performer. This concentrated beetroot juice has all the nitrates, but in less volume of liquid, so it does not sit heavy in the stomach.This type of supplement is a quick and convenient way to get your dose of nitrates, however if you want to consume it regularly it can become expensive. To get the most beneficial effects from drinking beetroot juice, sip it slowly and let it sit on your tongue before swallowing. The reason for this is that the nitrates in the juice rely on bacteria in saliva to convert to nitric oxide. The longer it’s in the mouth, the more nitrate can be converted. Another way to get your beetroot is with beetroot powder.​ You can either get a ​​top nitric oxide powde﻿r or you can go for beetroot powder. Generally your body converts the nitrates in beetroot into nitric oxide and this takes out this step. 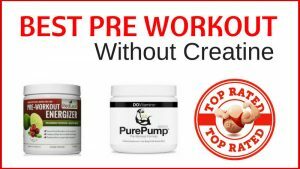 It may be worth starting with beetroot powder first before moving up to nitric oxide. 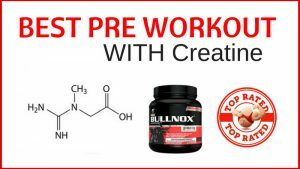 Bulk Supp﻿lements has a great beetroot powder for a low price. One study looked at how much beetroot juice is needed to get the best results. They worked out that taking 600ml delivers the most nitrates for optimal performance. Despite this though, the dosage used in the previous studies showed improvements in performance with only 300ml drank 2 hours before an event. This suggest that taking 300-600ml of beetroot juice will have a beneficial effect on sports performance. It’s important to remember that everyone reacts differently to beetroot juice, and while 600ml might be okay for some, it could cause digestive problems in others. Throughout the studies, one dose of beetroot juice, in varying amounts, was consumed for several consecutive days. Although some effects of a single dose of beetroot juice are apparent within hours of drinking it, such as the lowering of blood pressure, more research is needed in terms of the effects on athletic performance, if not taken everyday. 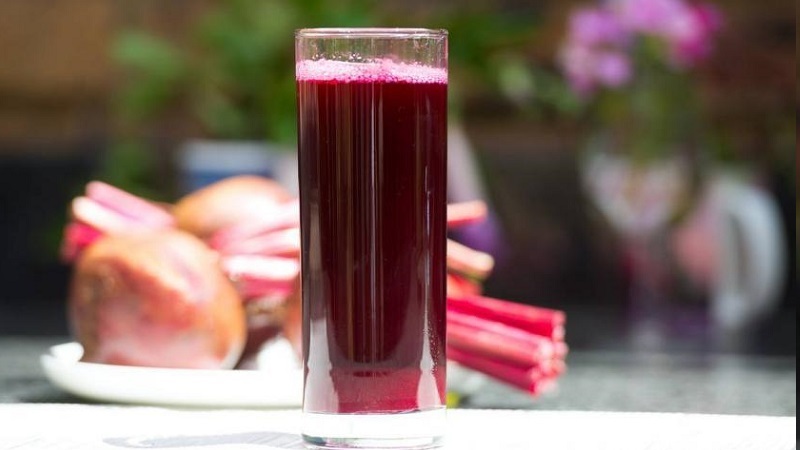 When you drink beetroot juice, the pigment will stain your urine and stools! Although it might seem alarming at first, it is completely normal and nothing to worry about. At first, it is a good idea to gradually add beetroot juice to your diet so that your body can adjust. If you’re not used to it, you might need a few trips to the loo. Beetroot juice lowers blood pressure, so if you are prone to low blood pressure issues, or begin to feel light headed after drinking it, it is wise to use beetroot juice with caution. If you suffer from kidney stones, it is best to avoid beetroot juice as it has a large amount of oxalates. This is a chemical that can crystallize in the kidneys, and increase the chances of stones forming. Not everyone enjoys the taste of beetroot juice. If you don’t like the flavor, try mixing it with a fruit, such as apple or lemon, to make it more drinkable. The research into the effects of beetroot juice on athletic performance in still ongoing. 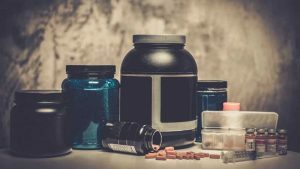 While a dose of nitrates are likely to benefit people who take part in an average level of sporting activity, it is not clear that it has the same level of stamina giving effects on professional athletes and sports players. This study, showed that there was no evidence that beetroot juice improved the performance of elite 1500m runners. It could be that there are limitations to the effects of beetroot juice, however drinking it has a host of health benefits which will all have an overall effect on athletic performance. 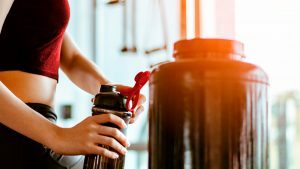 Drinking beetroot juice is likely to give you a boost, but relying on beetroot juice alone is not enough to get more that the initial improvements in stamina. To continue to improve, an athlete’s whole diet and exercise regime is the most significant factor. Another reason to incorporate beetroot juice in your diet is that it can help with post exercise recovery. The nutrients in beetroot are anti-inflammatory, so can help reduce the effects of muscle soreness. The research into the effect beetroot juice has on athletic performance is ongoing, but shows some promising results. Because it is a healthy and nutritious vegetable, there’s no harm in giving it a try. Drink beetroot juice for a few days and you might just get a new personal best!